We've entered Merton in Bloom in the category 'Best community Garden' . 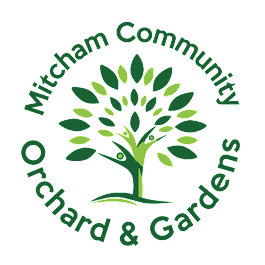 Can you spare a few hours to come along to the Orchard to help us make it look its best for the judging in July? Contact mitchamorchardteam@gmail.com for further details.